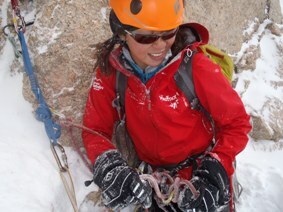 Norie Kizaki is a professional guide in the mountains with Colorado Mountain School. All guided experiences are booked through Colorado Mountain School. The form below is for general correspondence.